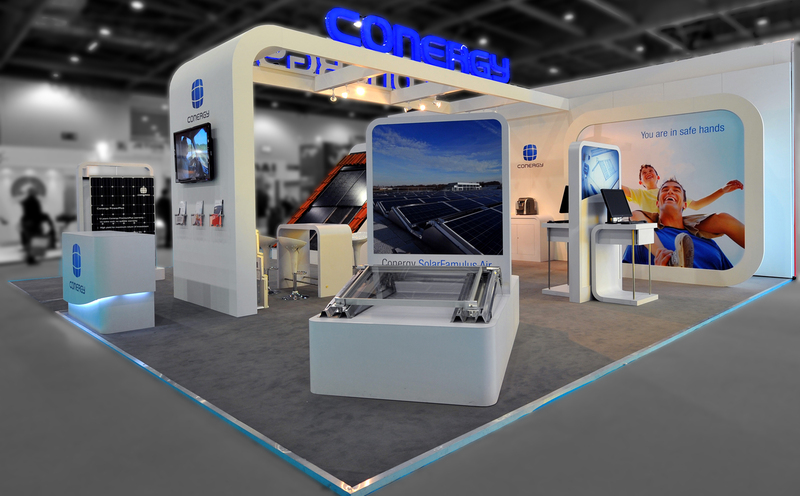 As an exhibition stand design and project management company we work very closely with our clients in a way an all agency marketing company rarely can and with more flexibility than a standard contractor. We enjoy the freedom to be more proactive and responsive which means we give greater client satisfaction due to such a personalised service. 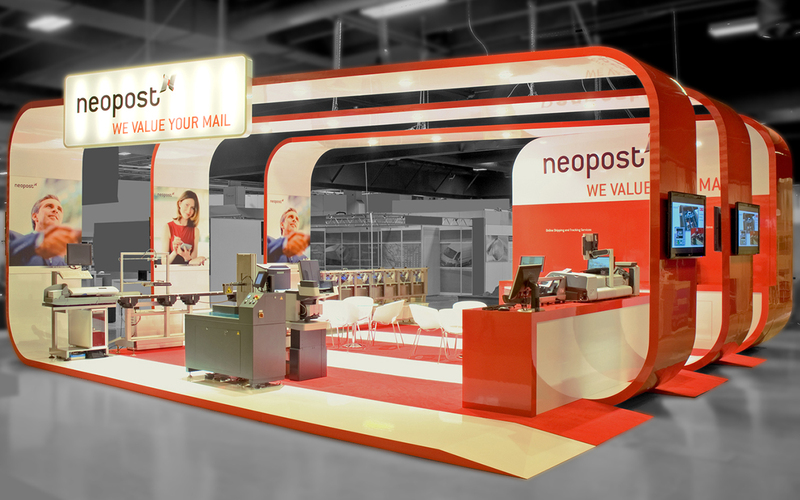 Any exhibition project no matter how large or small requires a great deal of effort on your part. 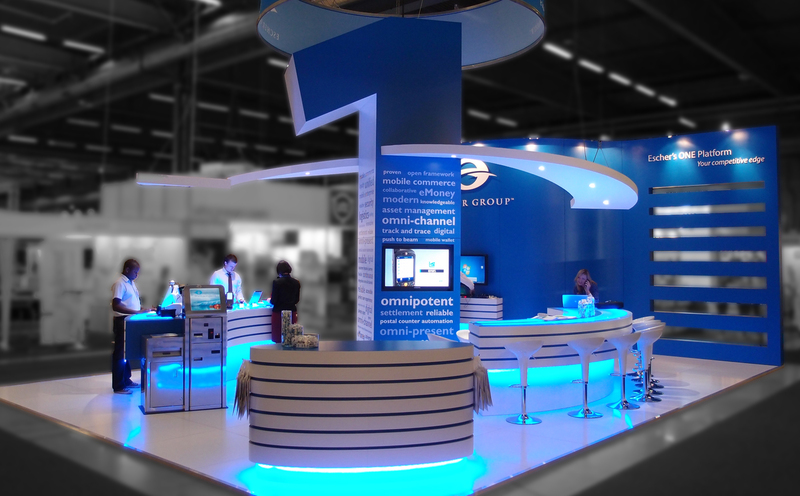 Whether you are taking your first steps towards exhibiting or planning a major trade show campaign let us help you through that maze. 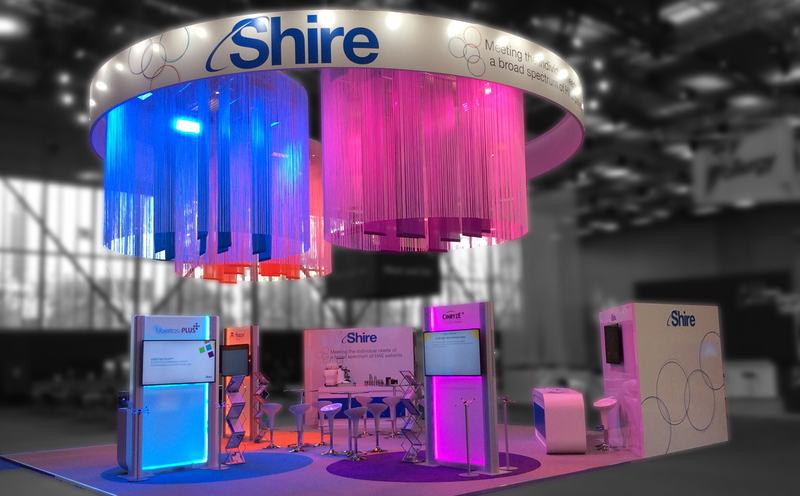 Our goal is to take your project and realise it in a way that meets and exceeds your expectations. 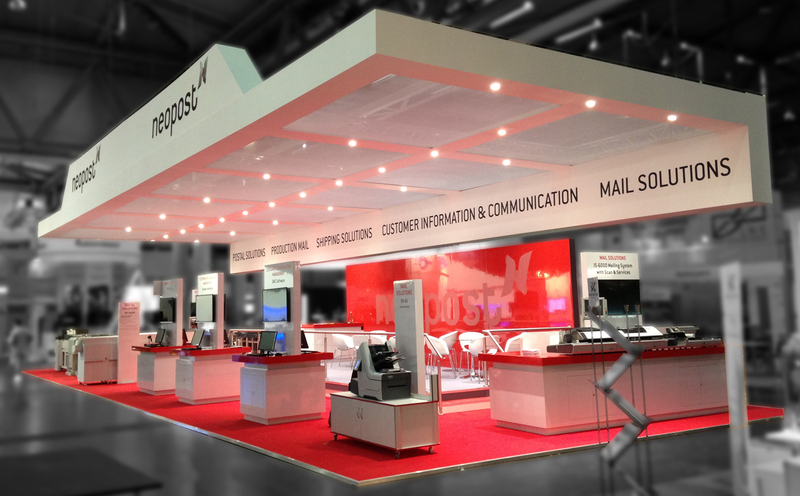 We deliver solutions to make the exhibiting process easy, enjoyable and above all successful. 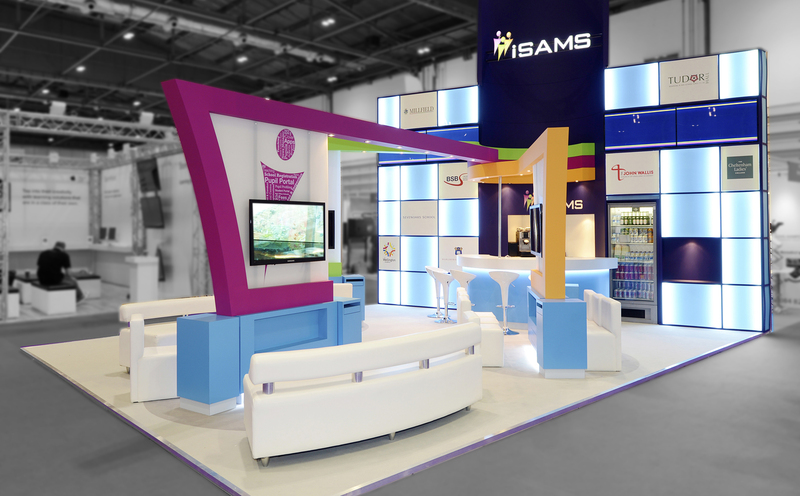 We have many years experience working with a range of organisations, across a variety of industry sectors, helping them with their exhibition needs both in the UK and abroad.We have a passion for interpreting the client brief into the stand design – your stand transmits your message. We believe in long term relationships with clients – satisfied clients keep coming back. We are committed to client value for money, so you are assured we make every effort to guarantee you are a satisfied client. 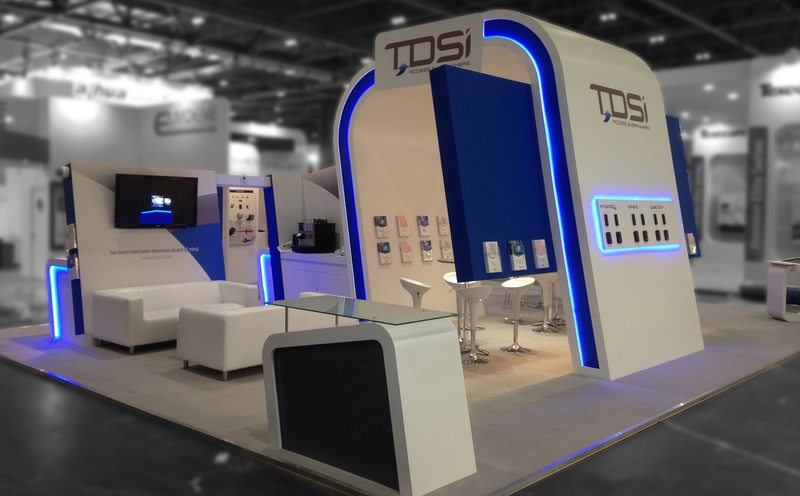 One of the most frequent comments we get from clients is how much we take the strain out of exhibitions.